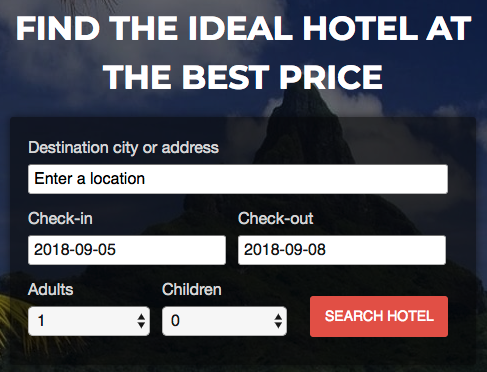 Go to https://FindOptimal.com, input your destination and check-in/check-out dates, and then click on SEARCH HOTEL. You can also go to the application page app.FindOptimal.com. 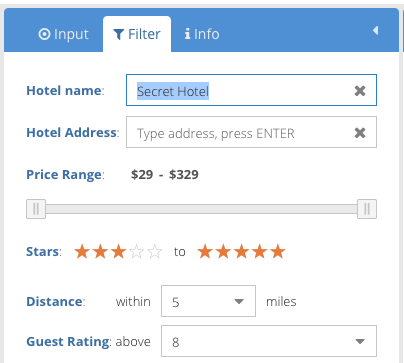 To include secret hotels, please keep the Secret Hotels option selected. Wait until search results are retuned and the Filter tab is enabled. Type “Secret Hotel” and press return. You may define other filters such as star range, distance to your destination and guest rating. This step is totally optional. In fact, we recommend you not limit your choices to secret hotels. Sometimes a regular hotel may be more attractive than a secret hotel because the latter may charge higher tax and fees. FindOptimal searches secret hotels from Priceline and Hotwire. There is an orange link “Reveal Hotel” in each secret hotel block. Click on it to identify the secret hotel. Identified hotel is displayed on the left “Info” panel. You can see the hotel name, address, amenities, review score and regular prices by different vendors. You can browse hotel pictures by clicking on arrow buttons located on the left and right edge of the picture. You may also click on the address line to open a map window with hotel location marker. Sometimes you may see multiple matched hotels on the “Info” panel. That’s because the vendor doesn’t provide enough information to identify the unique candidate. Disclaimer: We identify the secret hotel by matching hotel location, star rating, guest rating, price, amenities and possible brands. Our answer is correct in above 90% of cases for Priceline Express Deals. However, it is not guaranteed that you will definitely get the hotel below with the Priceline Express Deal. Please take your own risk to book this non-refundable deal. If you like the hotel and the price, click on the Vendor icon in the search result to book the hotel. 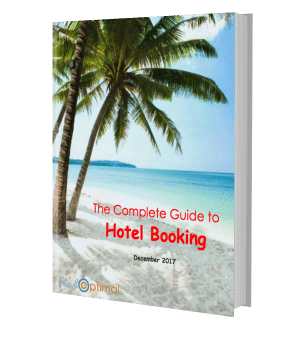 You may also use the blue booking button in the description section to trigger the booking.